Dominant cultural narratives about later life dismiss the value senior citizens hold for society. 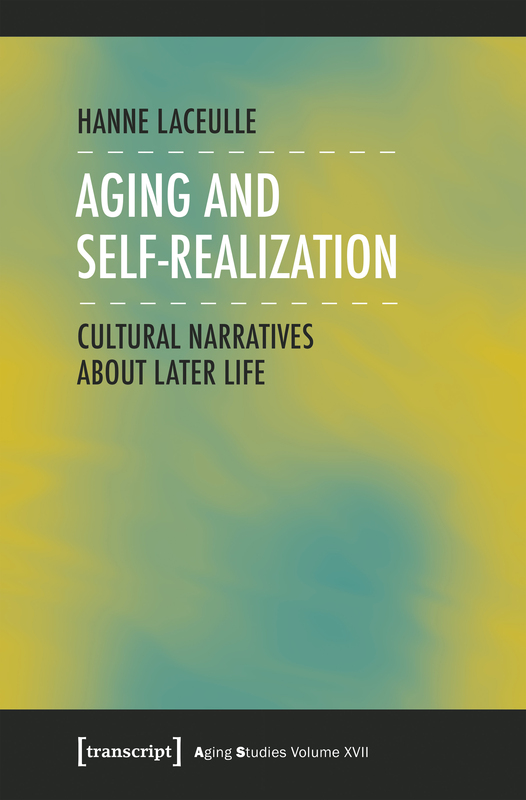 In her cultural-philosophical critique, Hanne Laceulle outlines counter narratives that acknowledge both potentials and vulnerabilities of later life. She draws on the rich philosophical tradition of thought about self-realization and explores the significance of ethical concepts essential to the process of growing old such as autonomy, authenticity and virtue. These counter narratives aim to support older individuals in their search for a meaningful age identity, while they make society recognize its senior members as valued participants and moral agents of their own lives.